PLANET in PERIL, your "one-stop shop" for the truth about our planetary crisis. : Why are Fish Suddenly Dying by the Millions? 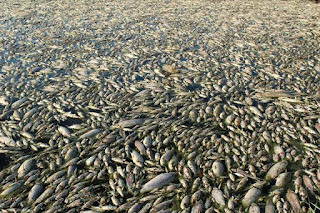 Over the past several months there has been an alarming number of dead fish and other sea creatures washing up all over the planet. 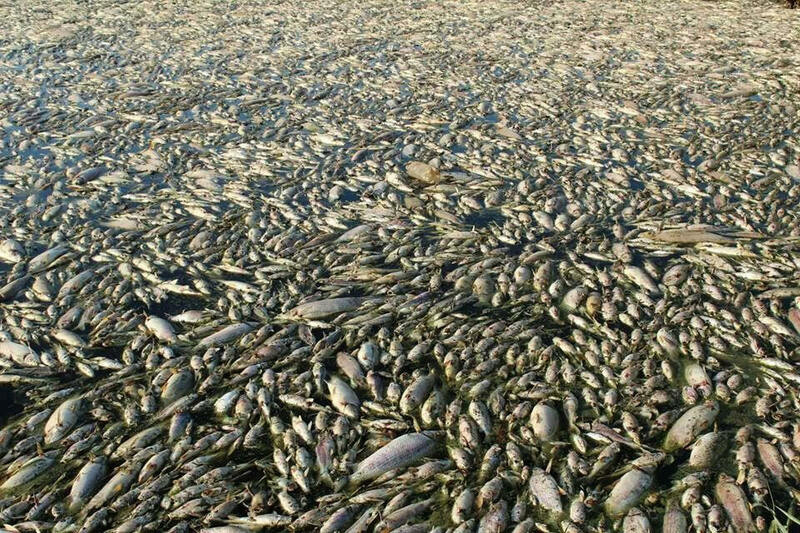 In many places more than 30 tons of fish have washed up dead. Story here. Extreme Forest Fires: a Face of Climate Change.